Think as an iPhone user, how much do you know about iPhone? Think again. Can’t think any except the basic purpose of iPhone? Well, here is look at these infographics to check out the interesting and valuable things you've likely missed. 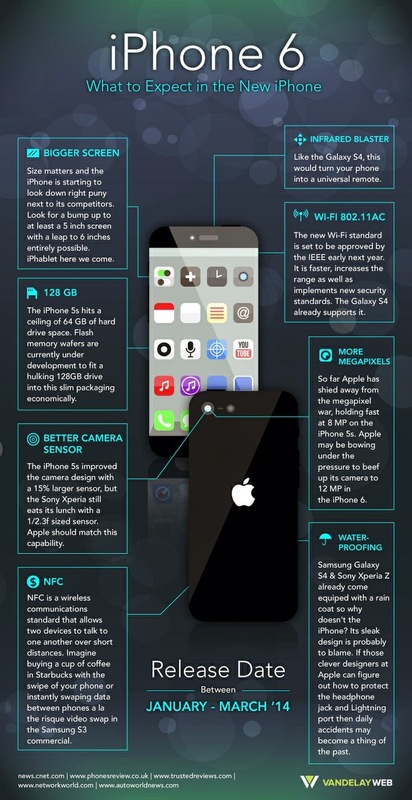 No doubt iPhone 6 is the current phone most people look forward to, and most person have can’t wait to know everything about iPhone 6, check out this infographic to know iPhone 6 release date, news and rumors first. 2. iPhone or Android Phone? iPhone 6 is worth expecting, but not everyone is crazy about iPhone. Those who still are struggling whether to buy an iPhone or an Android phone should make your final decision after you compare the functions of these two kinds of phones. iPhone screen is fragile, that’s one of the disadvantages on iPhone. iPhone screen is easily to be broken caused by accidentally fell out of head or knocked off table. 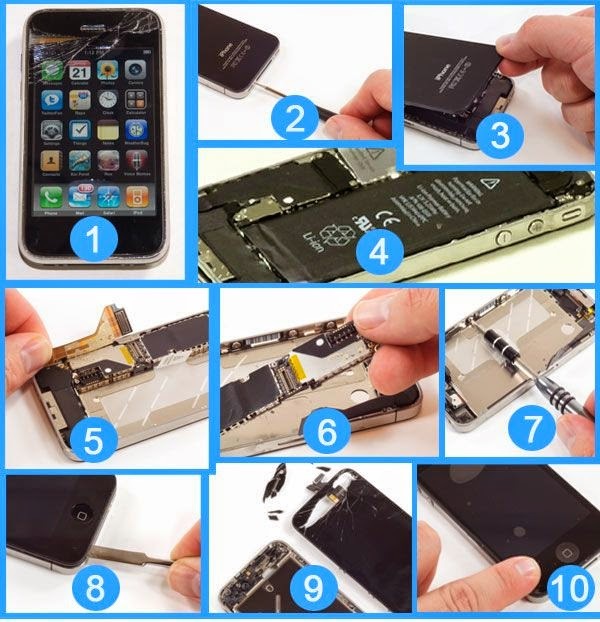 To save your money, you are able to replace your iPhone broken screen yourself by following this picture guide. iPhone would be damaged more than one ways, and iPhone is dropped into water is the common way. Once this happen, please do these steps to rescue your iPhone ASAP. What would you do when you found your iPhone contacts, photos, text messages are lost? Don’t give up, and the lost data still can be retrieved. This infographic will tell you how to recover iPhone data with 3 ways. Warn: You can get lot of fun from iPhone, but the long time using iPhone may harm your health. 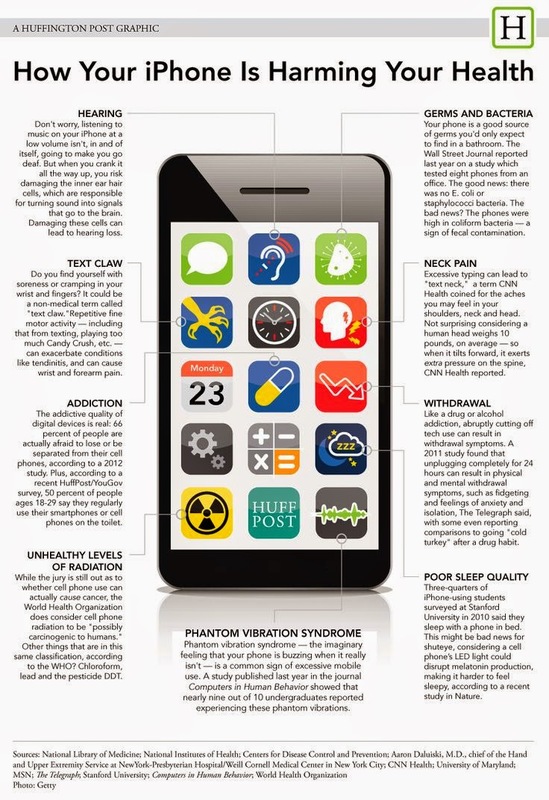 To avoid sickness like “Text Claw” or “Phantom Vibration Syndrome”, please put down the iPhone to enjoy in real life.